This is a really interesting study. It comes from the Monell Chemical Senses Center and it’s in the Flavour and Fragrance journal. Women may be better at detecting body odor. A study looked at the ability of fragrances to block body odor and it finds that only two of 32 scents effectively blocked underarm odor when women were doing the smelling. In contrast, 19 scents effectively reduced the strength of underarm odor for men. 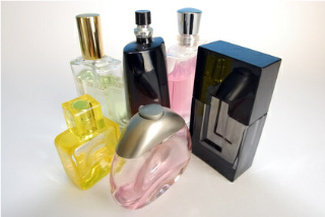 In addition, male underarm odors appear to be tougher to block with fragrances than female underarm odors. We love studies like this because it looks at the differences we have as men and women, but it also takes a look at the fact that we’re all the same as people. Many of us face issues with body odor, we face issues with hygiene, and it is clear that looking at these things can make a big difference.